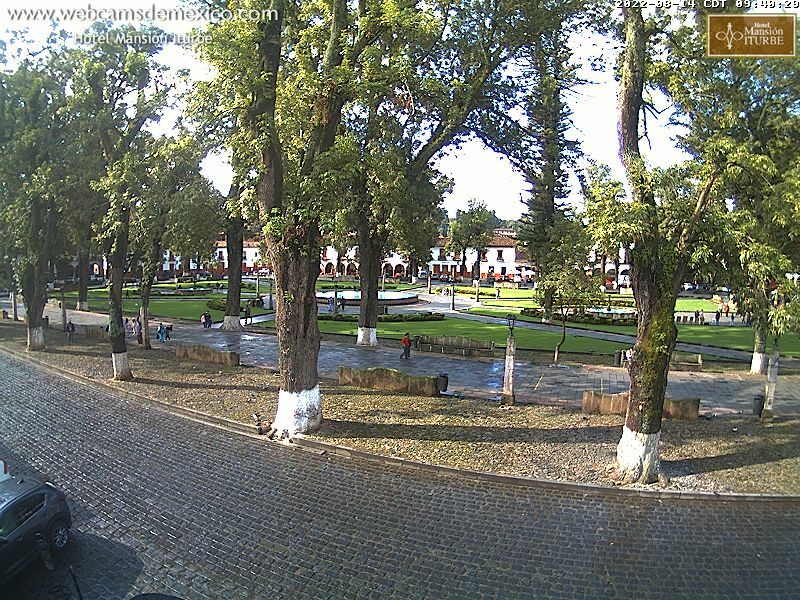 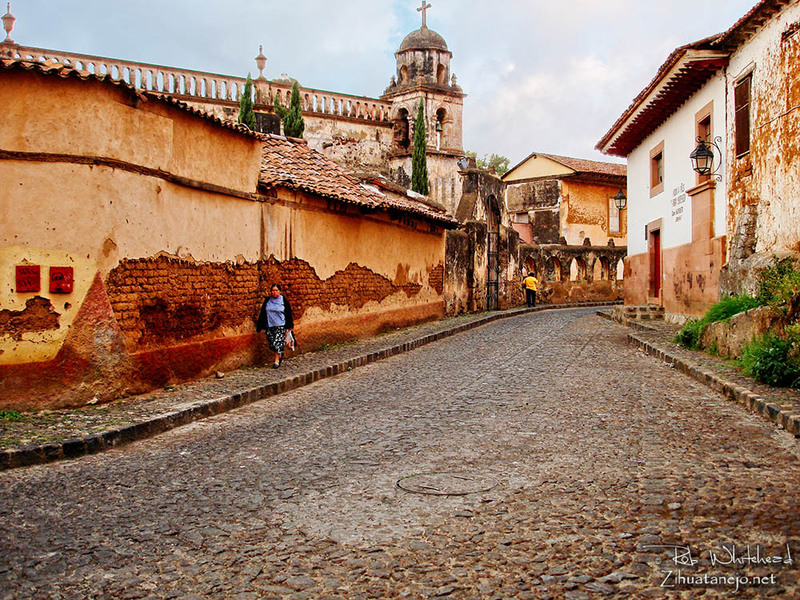 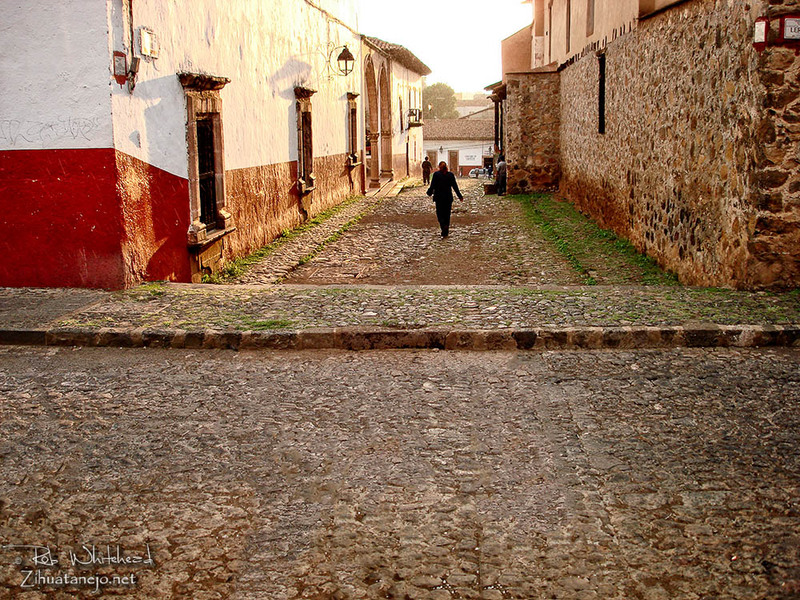 Pátzcuaro is a lovely small and tranquil city in the highlands of the state of Michoacán, Mexico located beside a lake of the same name famous for its fishermen with their butterfly-shaped nets. 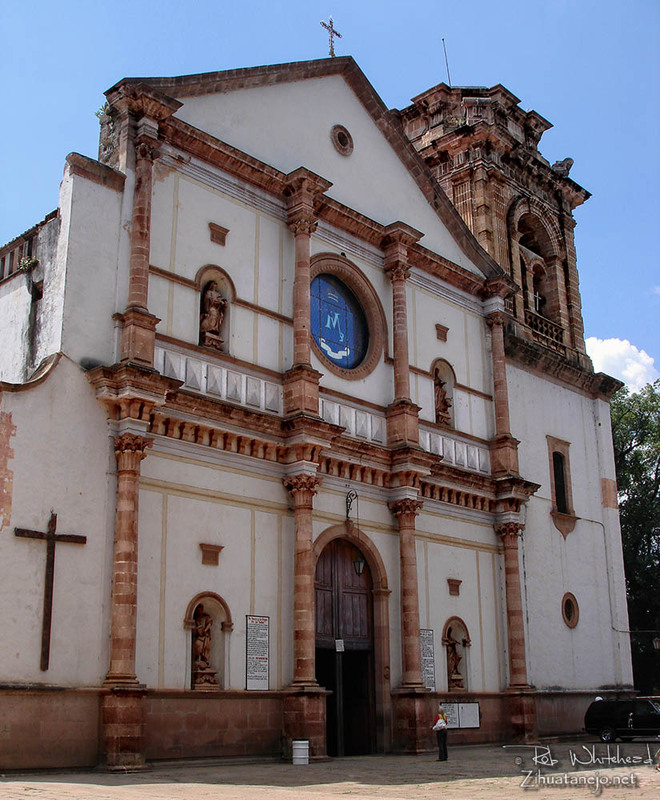 Besides being popular for its Day of the Dead celebration, colonial architecture and ancient Purépecha culture, it and many of the communities surrounding Lake Pátzcuaro are renowned centers of quality artisanship and handcrafts. 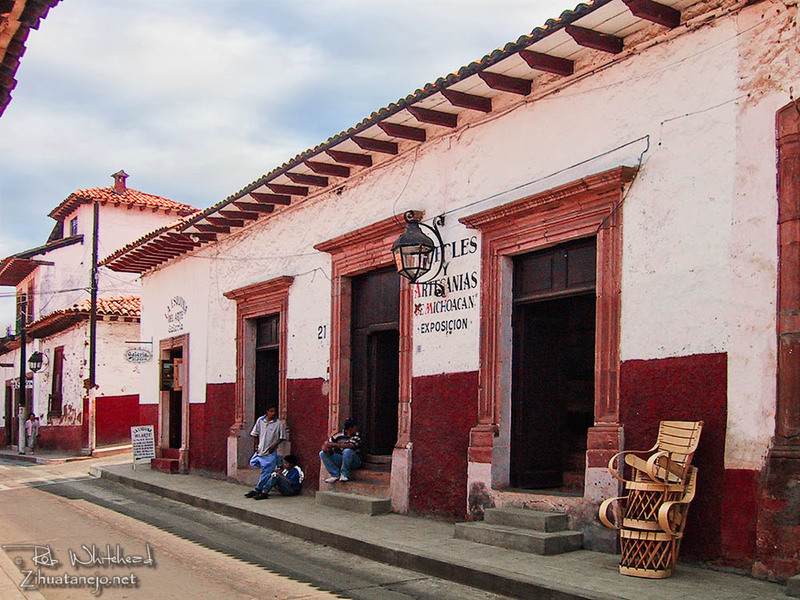 Pátzcuaro is a favorite destination for residents and visitors to Zihuatanejo as much for its hand-crafted wares as it is for its eternal spring-like weather. 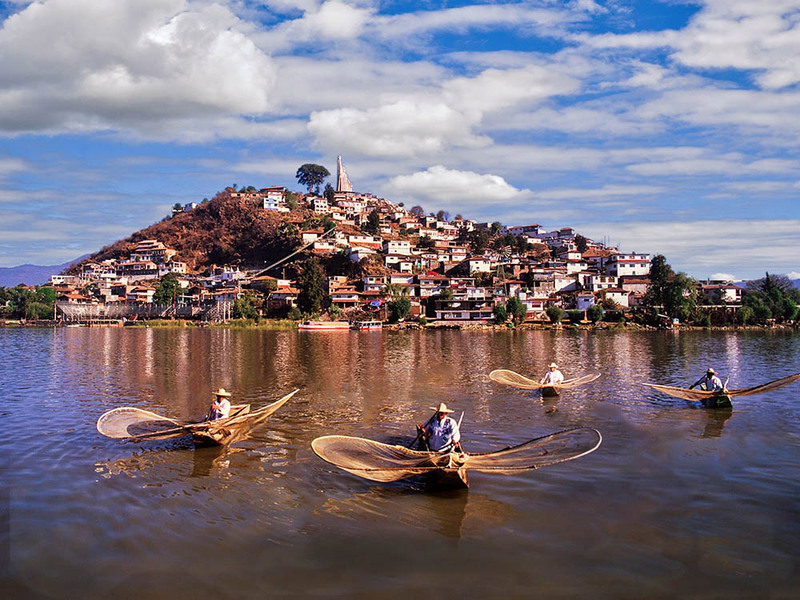 Located at about 2,140 meters altitude, the days are usually mild and the nights are refreshingly cool most of the year. 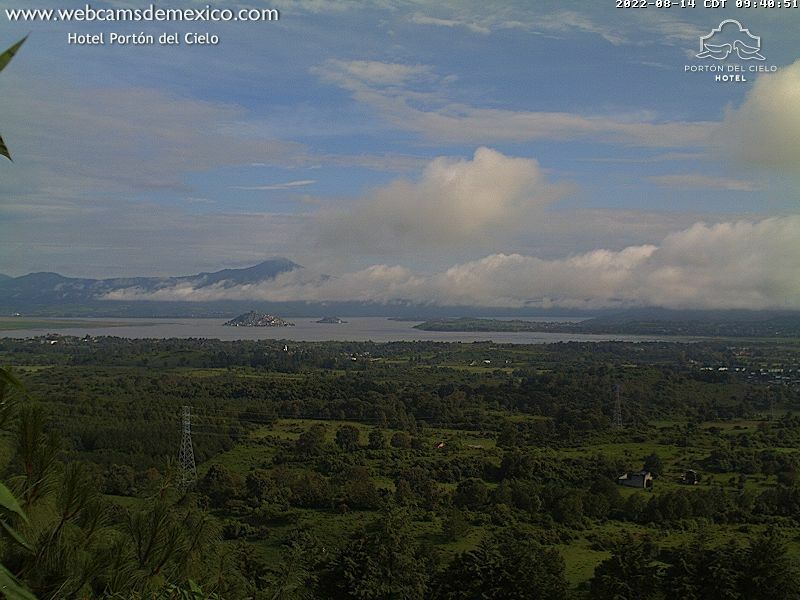 The drive between Pátzcuaro and Zihuatanejo is quite easy and scenic and takes about 4 hours on the Autopista Siglo XXI. 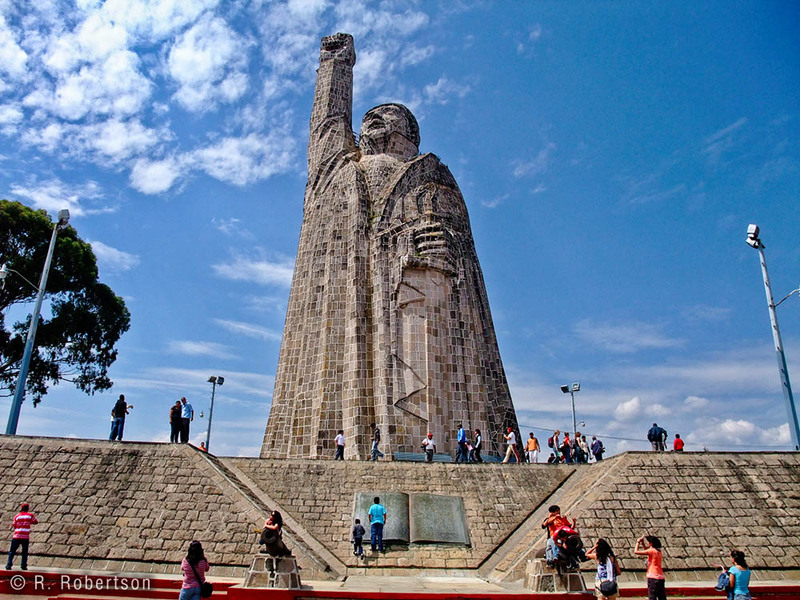 There is also regular luxury class bus service from Zihuatanejo to Uruapan and Morelia, and from either city public transport to Pátzcuaro is efficient, quick and affordable.